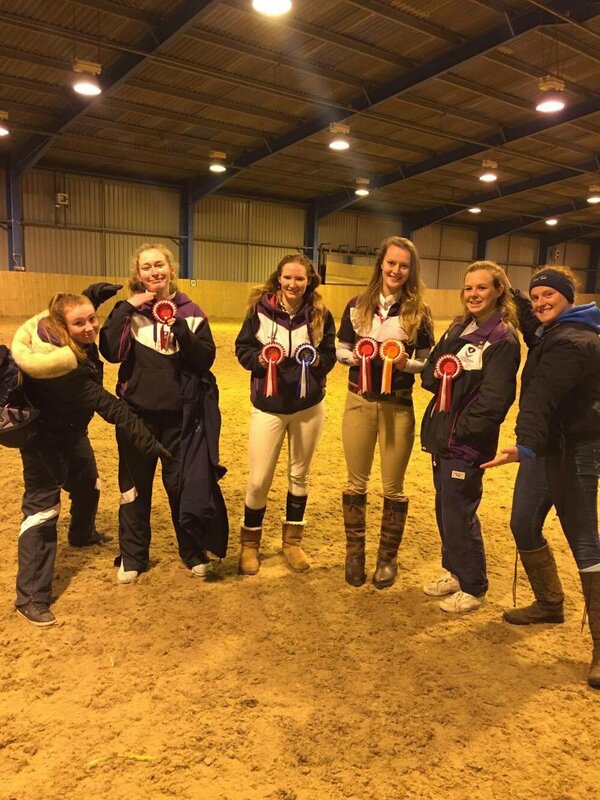 Loughborough Students' Equestrian Club have three teams that compete successfully in BUCS every year, with another recreational team that participates in friendly competitions throughout the year. Lessons run weekly for all teams and development riders. Each week lessons alternate between jumping and dressage, with hacking and cross-country lessons occasionally taking place. This year we are also introducing our 'Inclusive Sessions' scheme where students outside the club can give horse riding a go to help with disabilities, stress or to just get away from uni life for a few hours! Drop us a message for more details on anything and don't forget to follow us on social media!